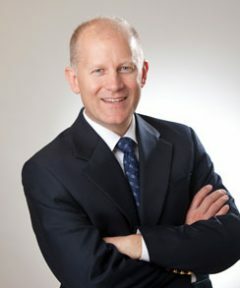 Dr. Brant Cooper attended medical school at the University of Arizona, College of Medicine and completed his residency in OB/GYN at University of North Carolina Chapel Hill. Dr. Cooper enjoys the varied nature of OB/GYN, which involves everything from delivering babies to performing surgery. He and his wife moved to Eugene for its cultural diversity and active lifestyle. He enjoys the great outdoors, traveling, cycling and raising his four children. Dr. Cooper specializes in both obstetrics and gynecology.